Ravnica Allegiance Weekend Standard Event | Millennium Games | Over 1,000 Games! Win exclusive promo cards and vie for a special Ravnica Allegiance playmat in our Ravnica Allegiance Weekend Standard Tournament! The first 30 participants will receive a full art Livinia, Azorius Renegade promo card! 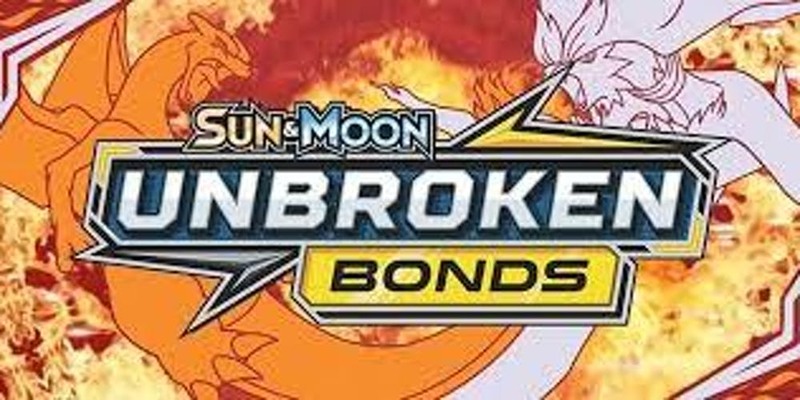 The Top 8 players will be able to snag an exclusive set of 2 guild promo lands. Another 2 sets will be awarded randomly. 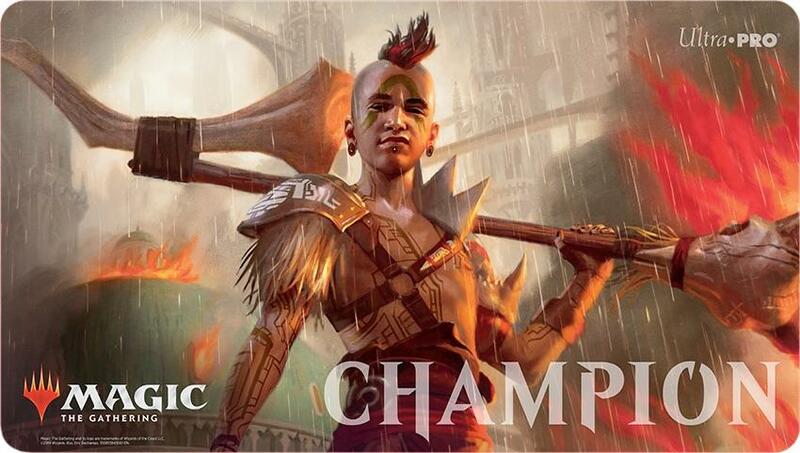 The winner will also receive a Ravnica Allegiance Championship Playmat. Other pack prizes will be awarded based on attendance.